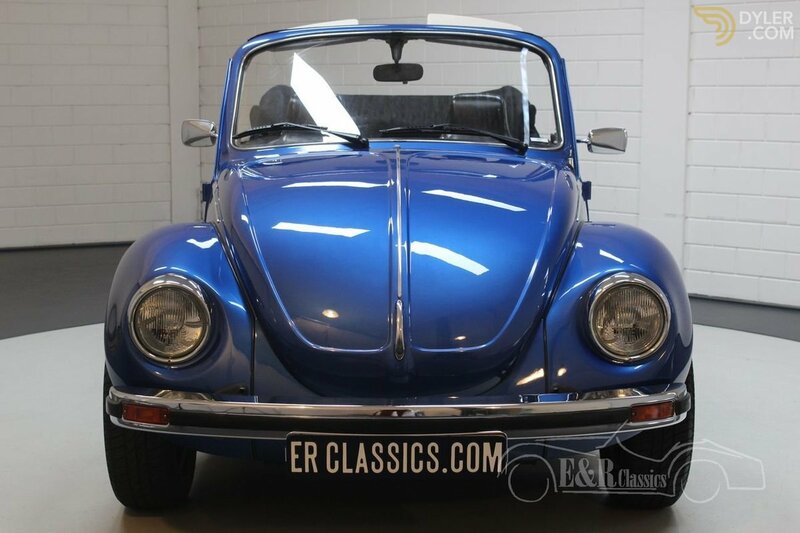 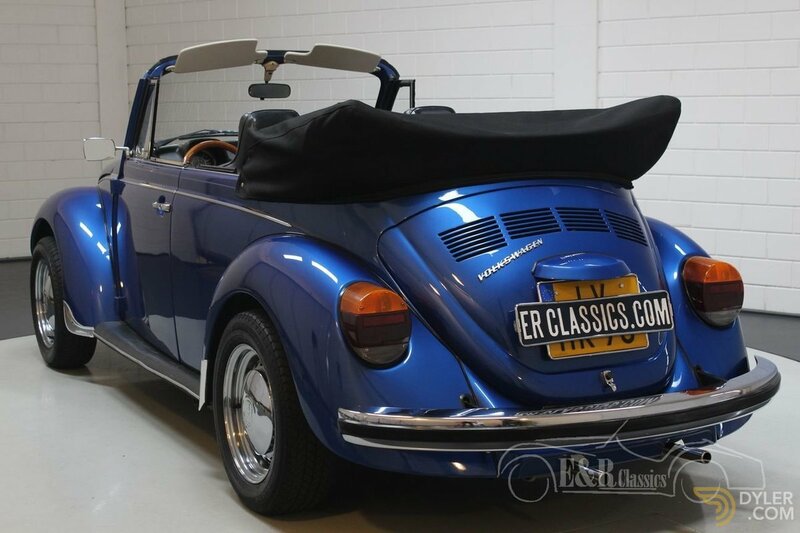 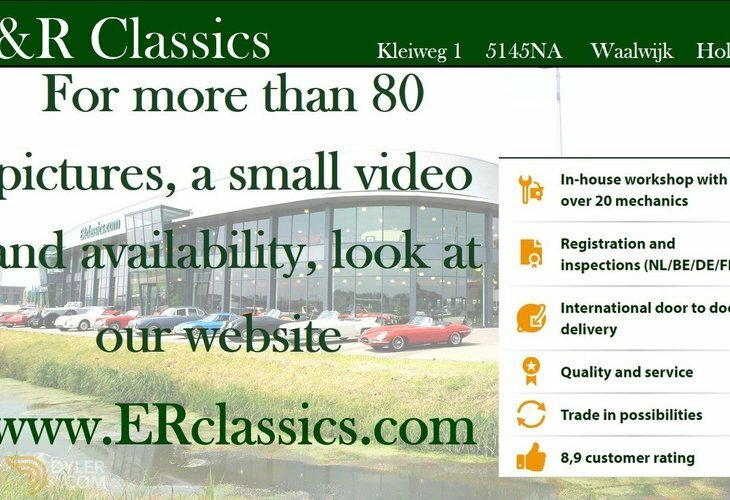 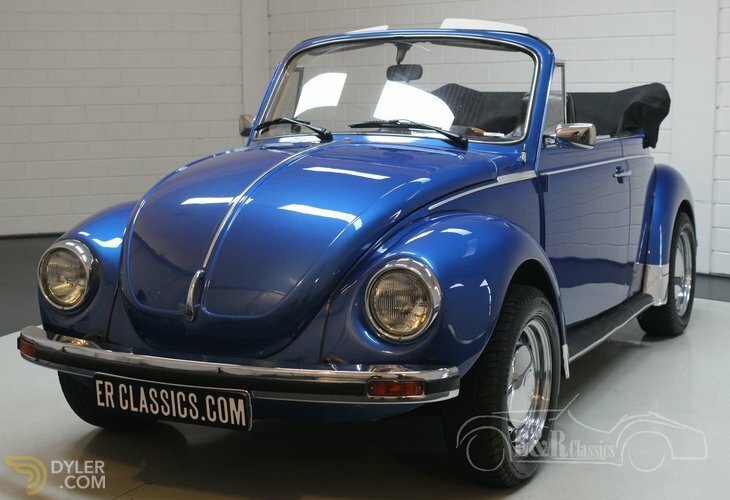 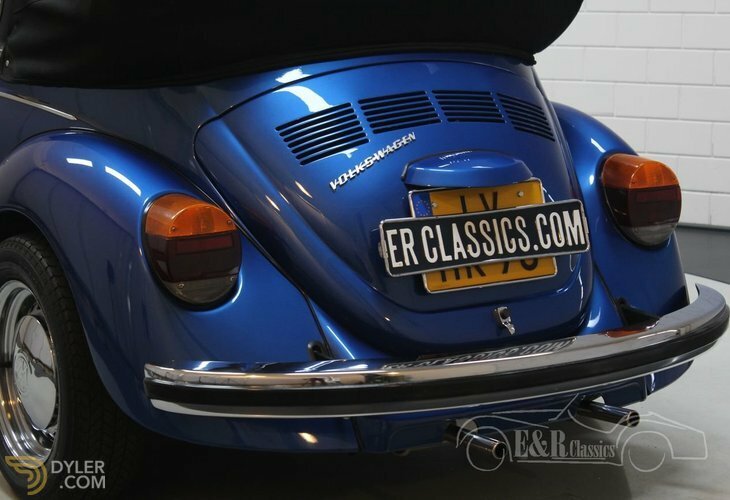 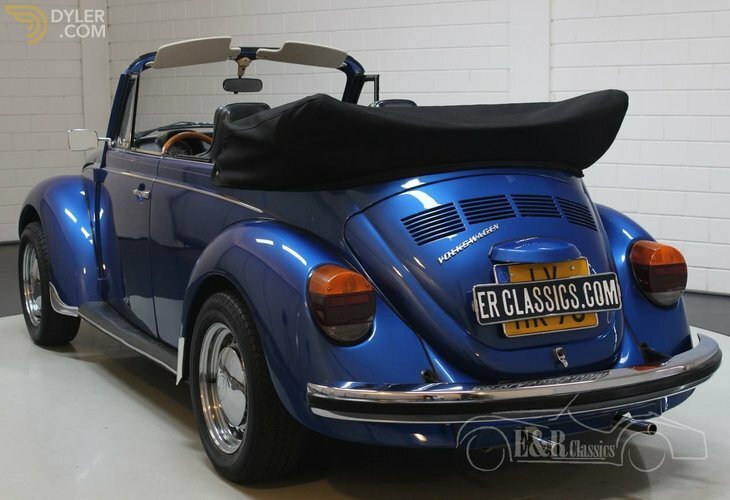 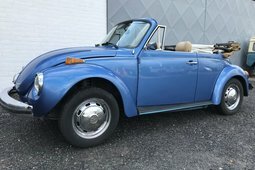 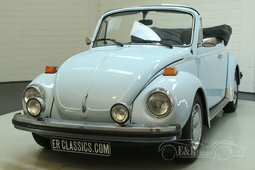 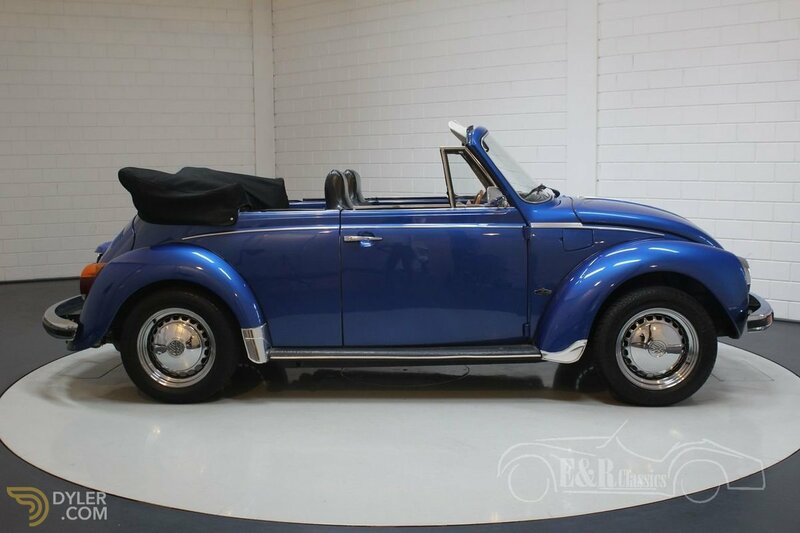 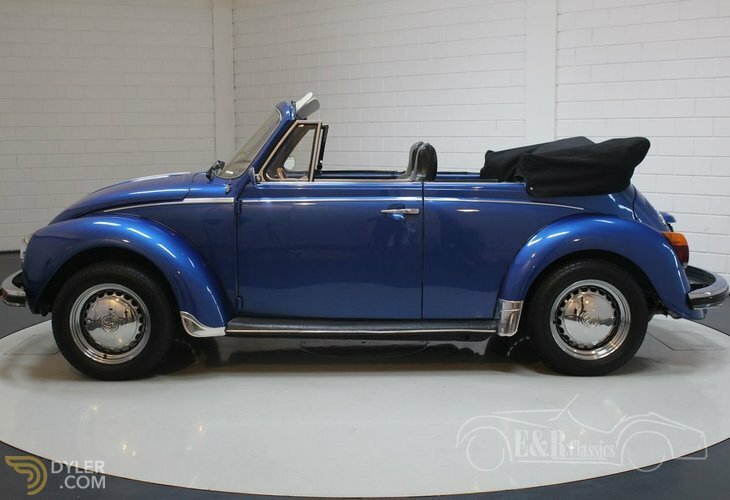 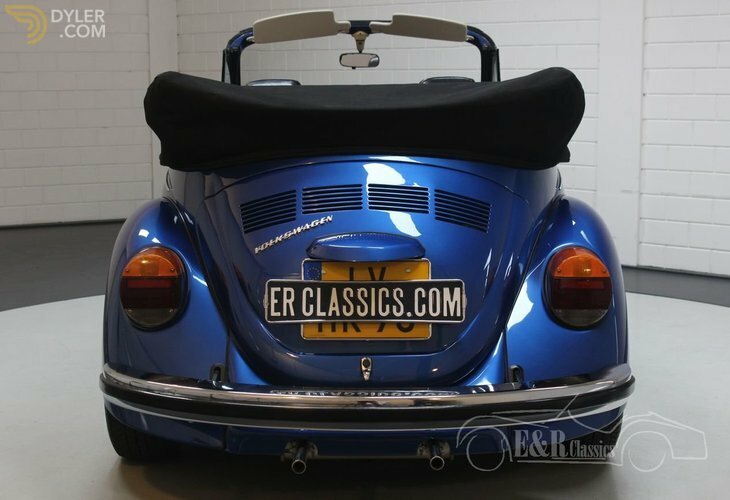 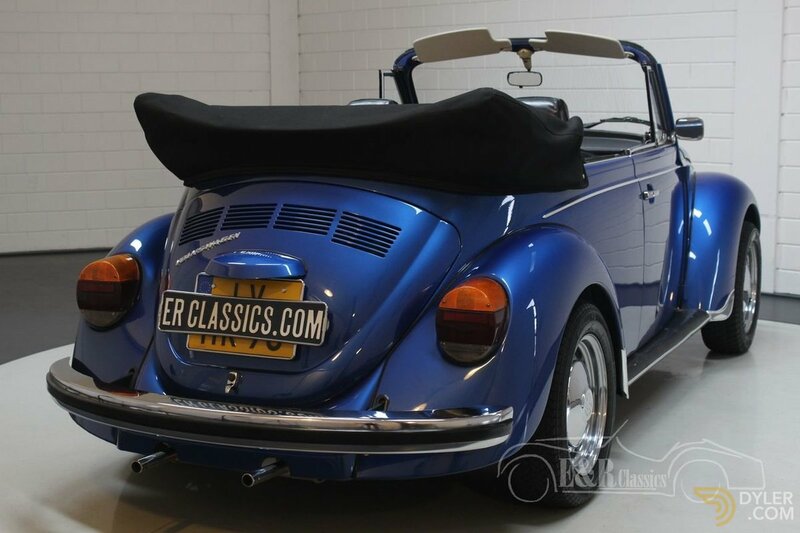 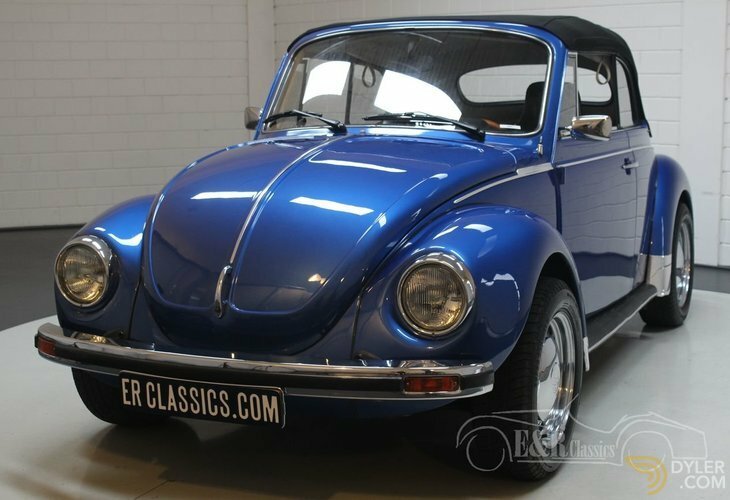 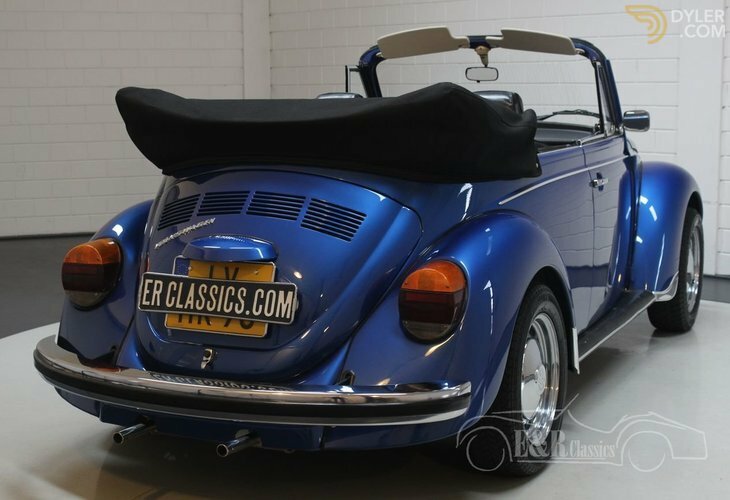 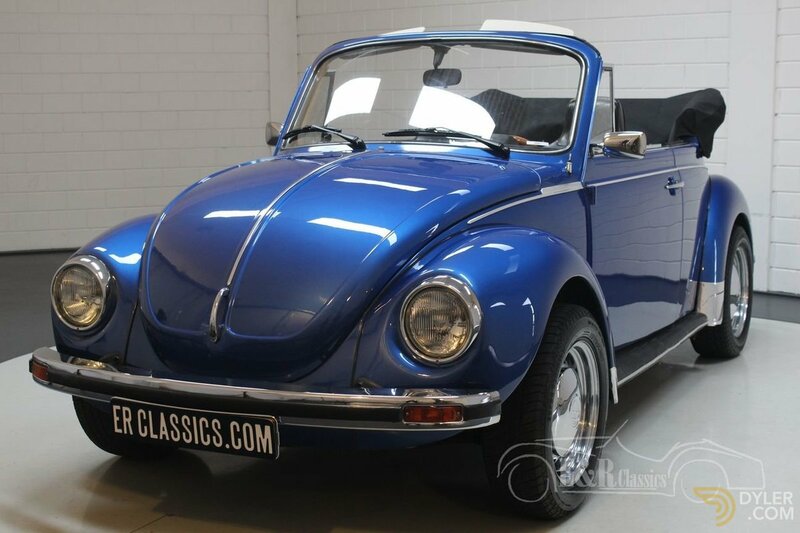 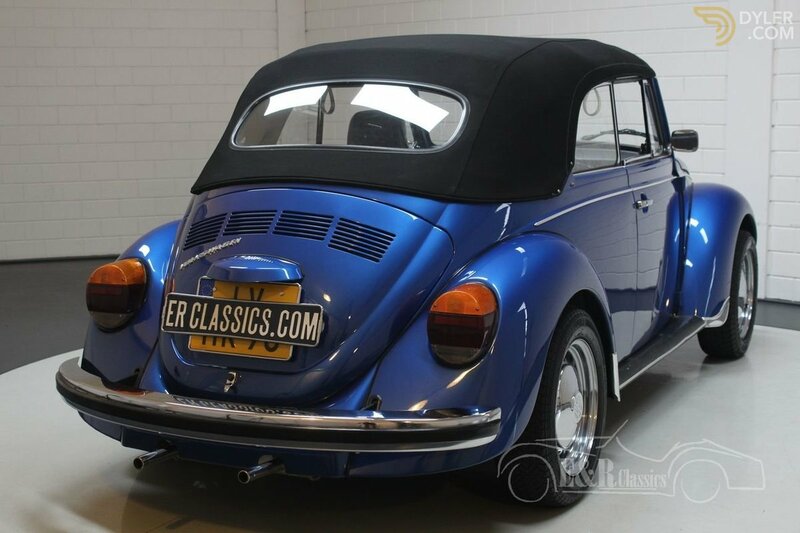 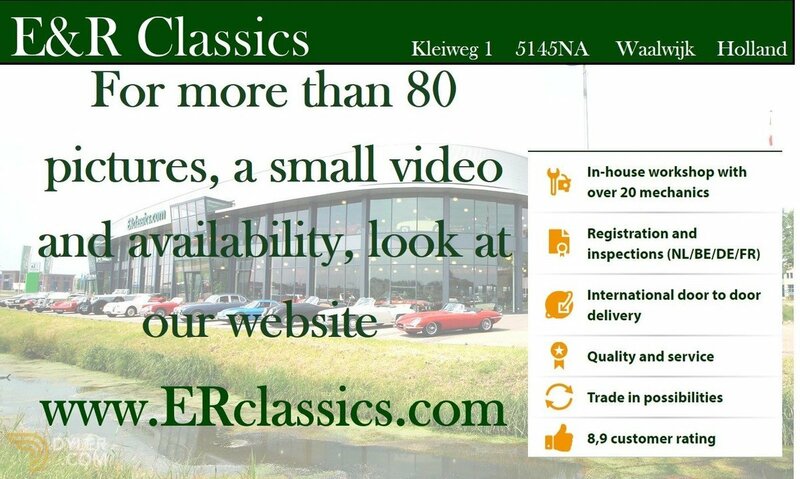 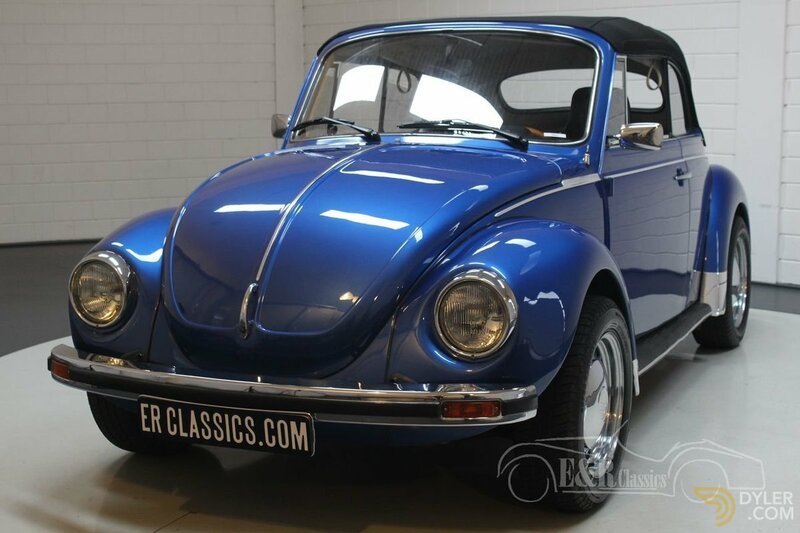 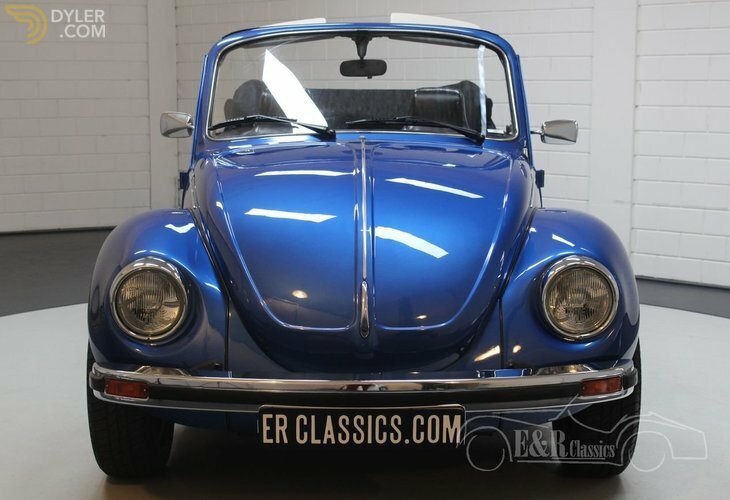 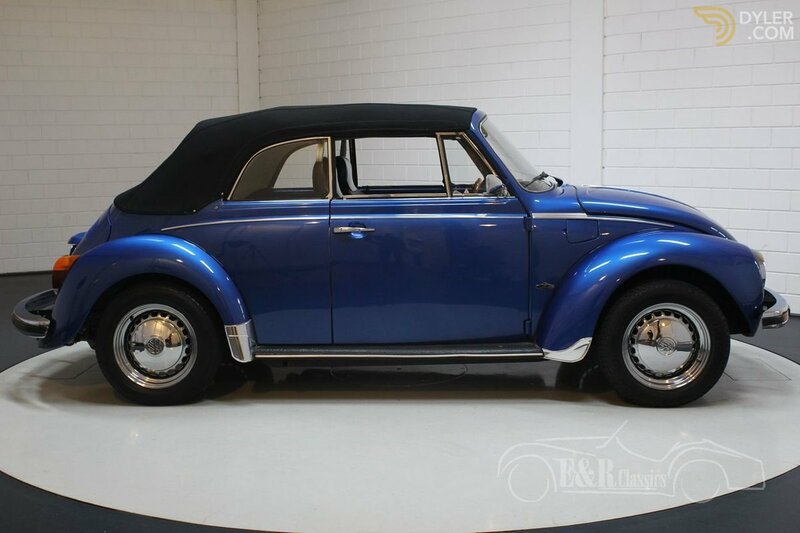 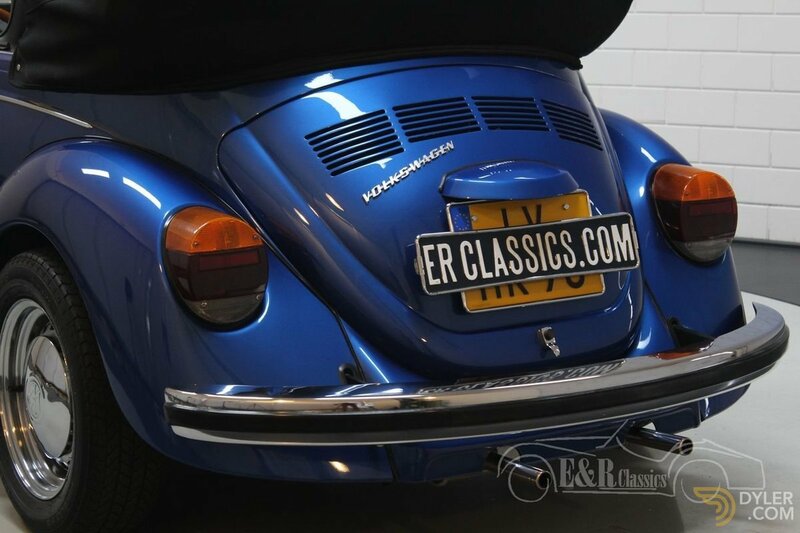 This beautiful Volkswagen Beetle 1303 Cabriolet was built in 1975 and registered in the Netherlands since 1995. 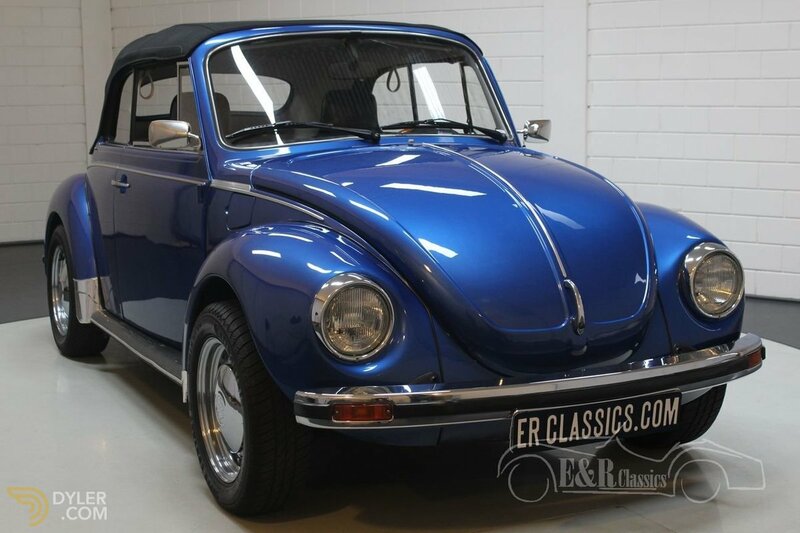 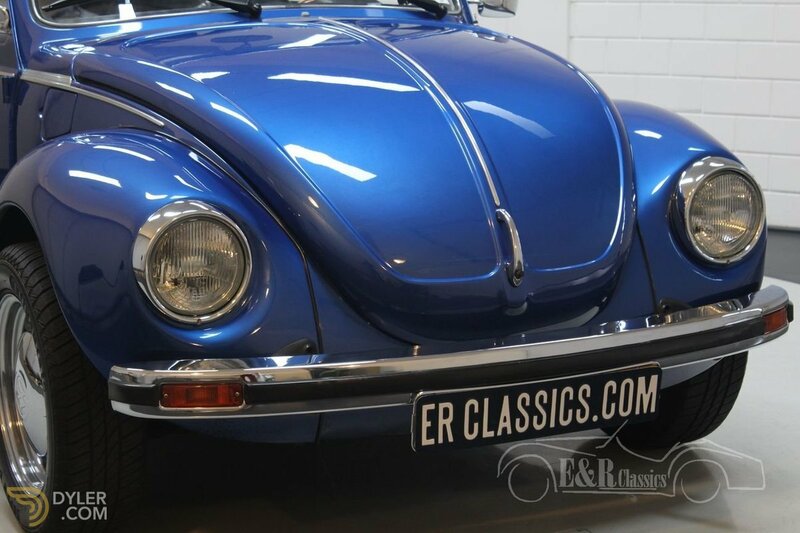 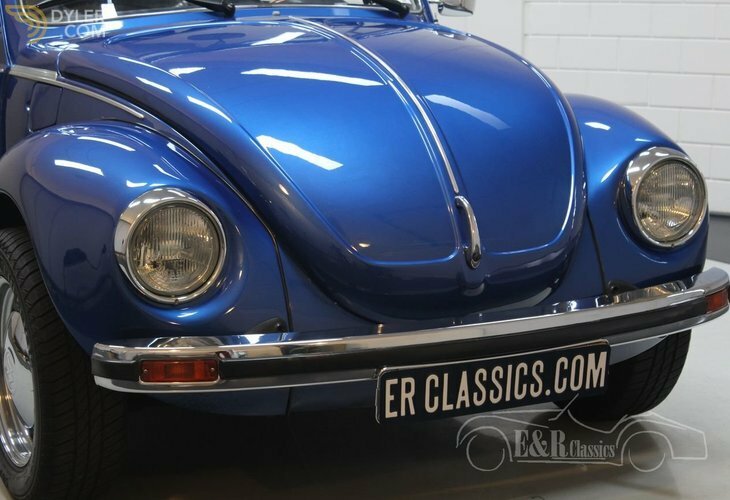 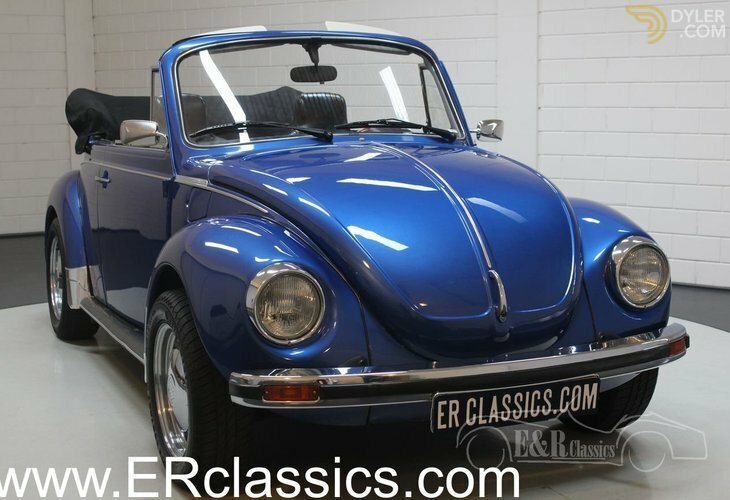 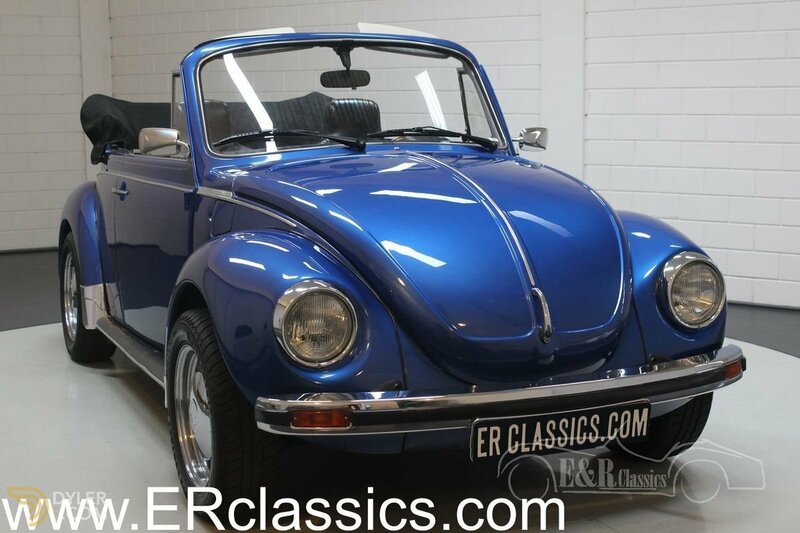 This Beetle Cabriolet features a beautiful blue metallic paint and various chrome accents. 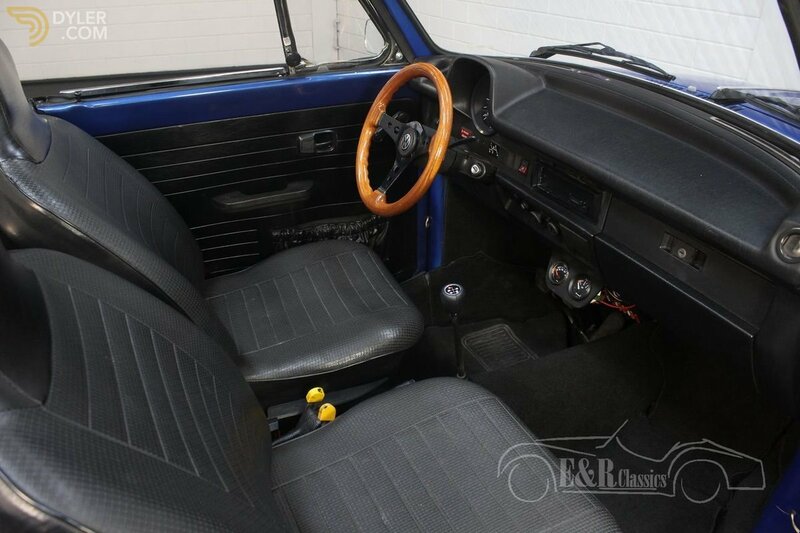 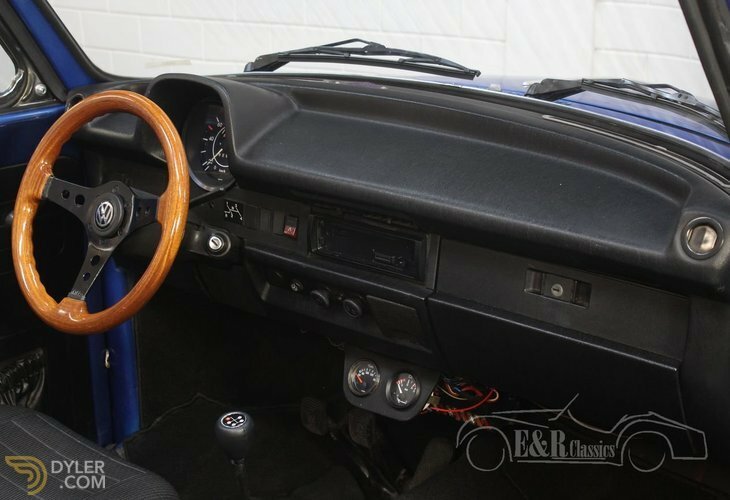 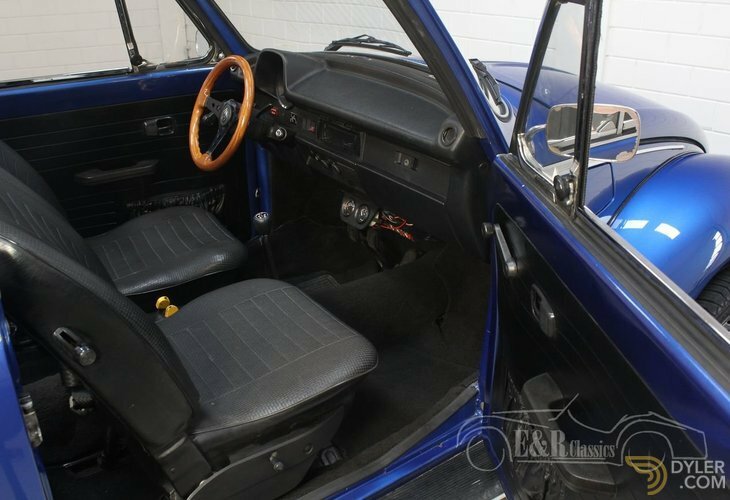 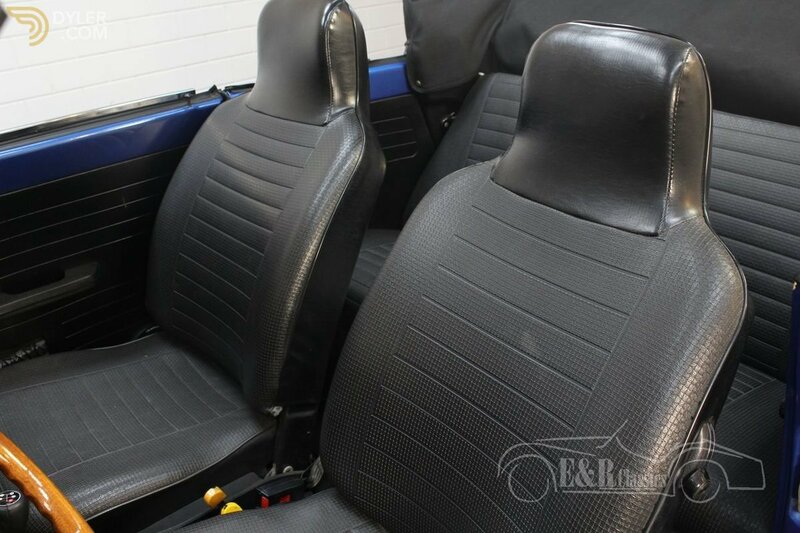 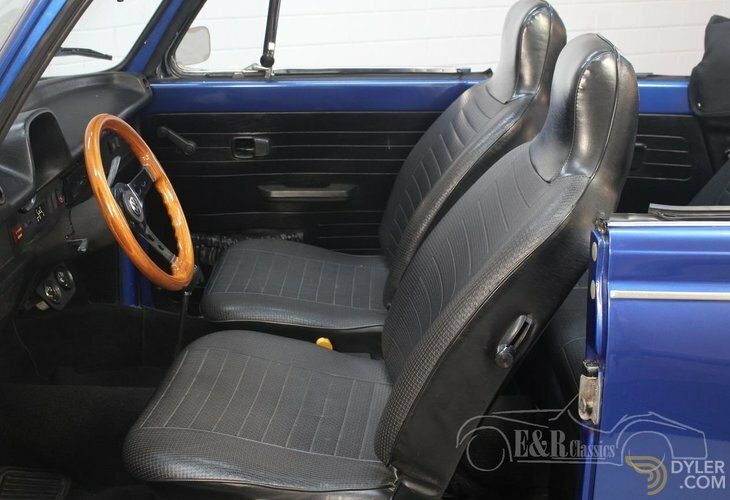 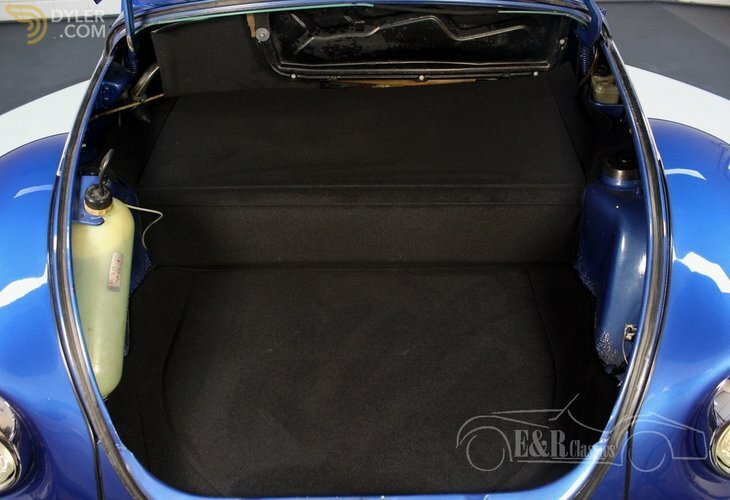 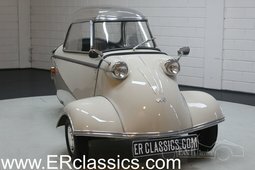 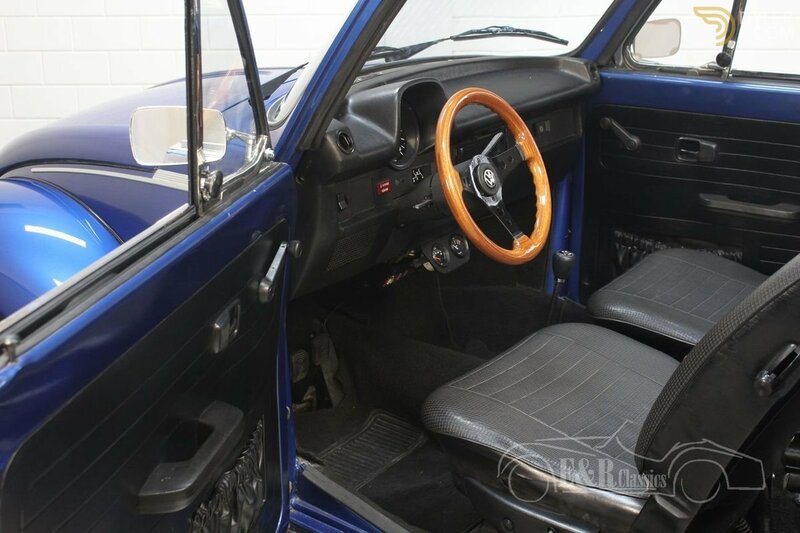 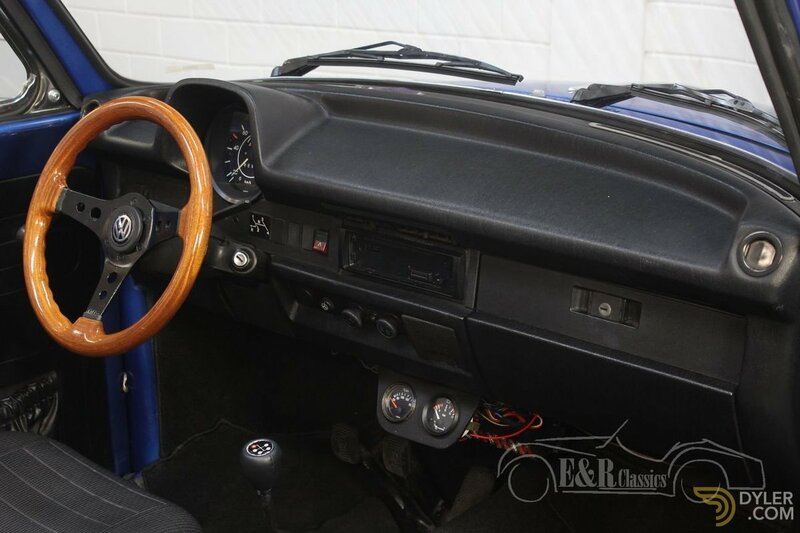 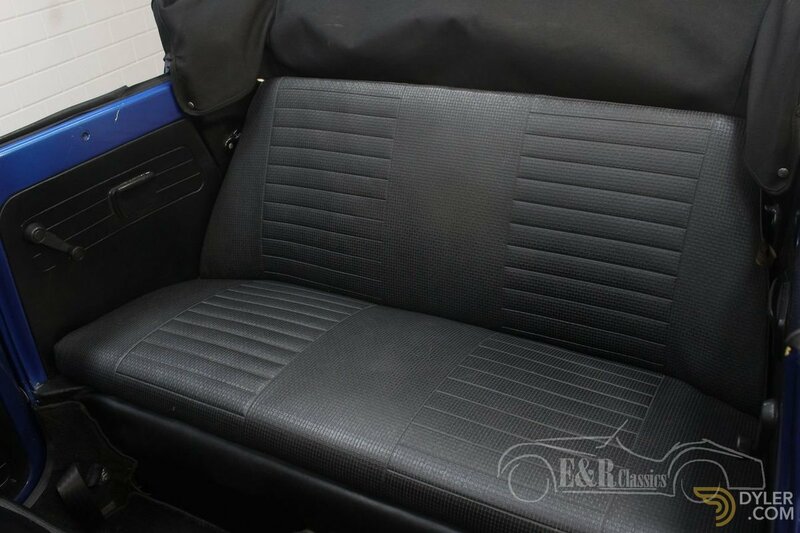 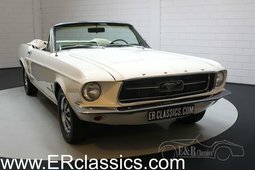 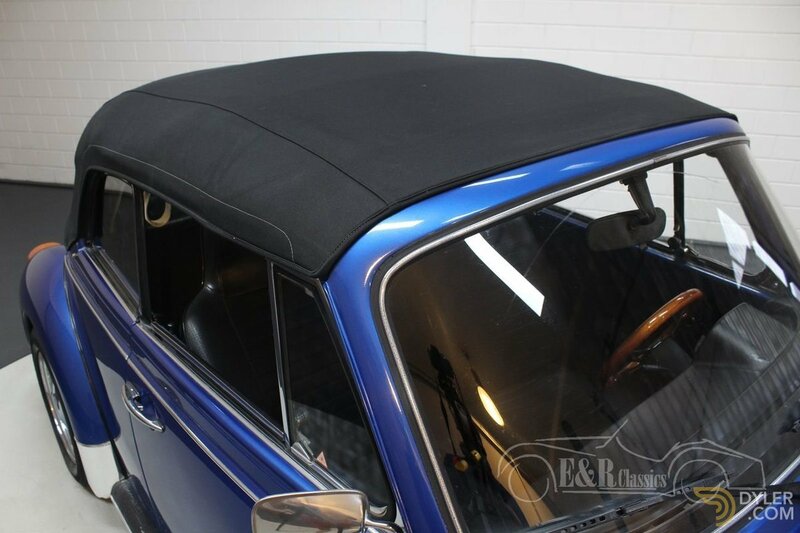 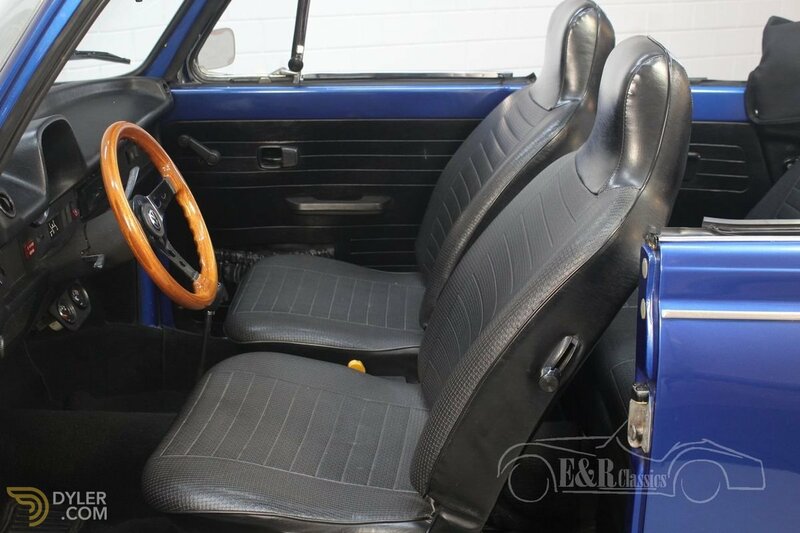 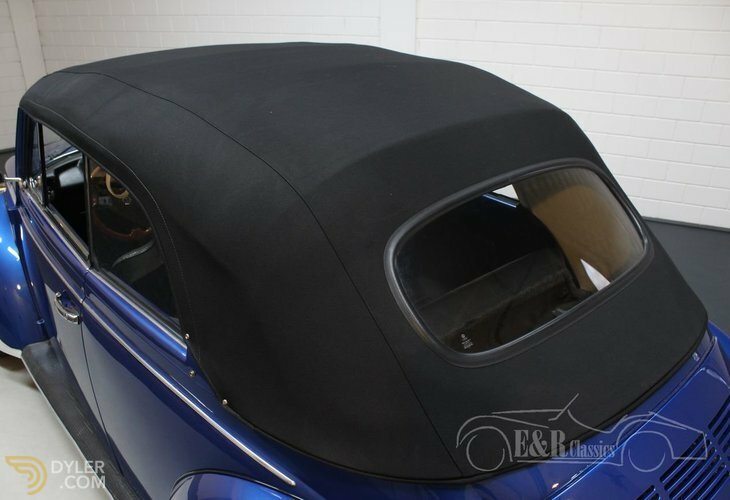 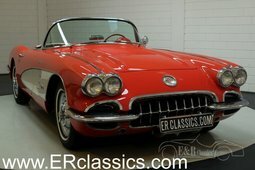 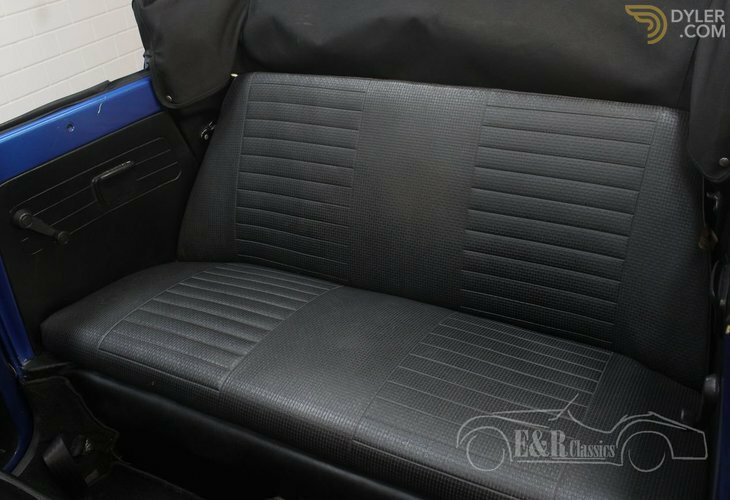 The black Sonnenland soft-top is in mint condition, as is the interior. 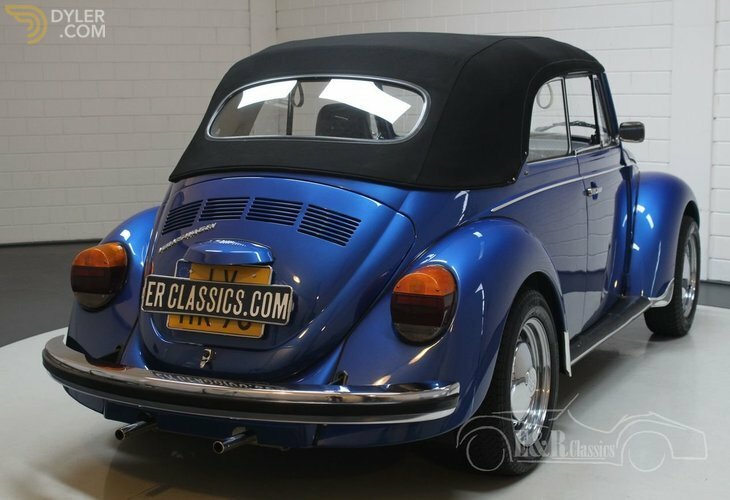 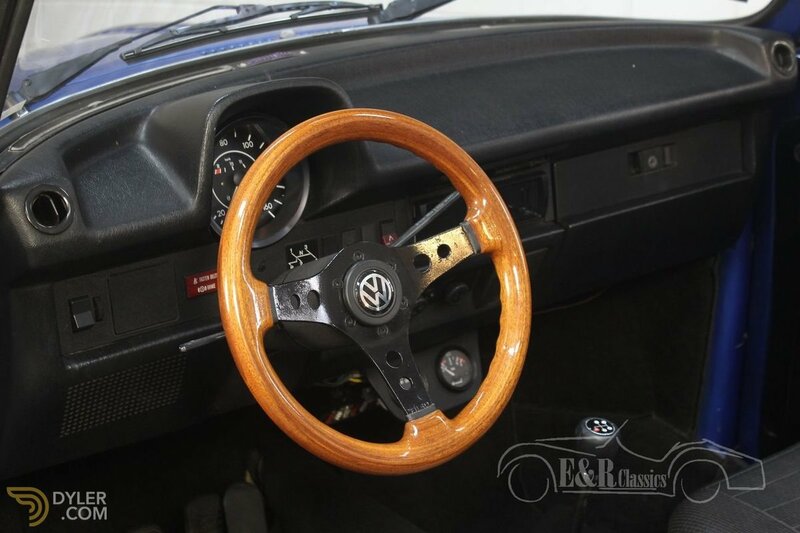 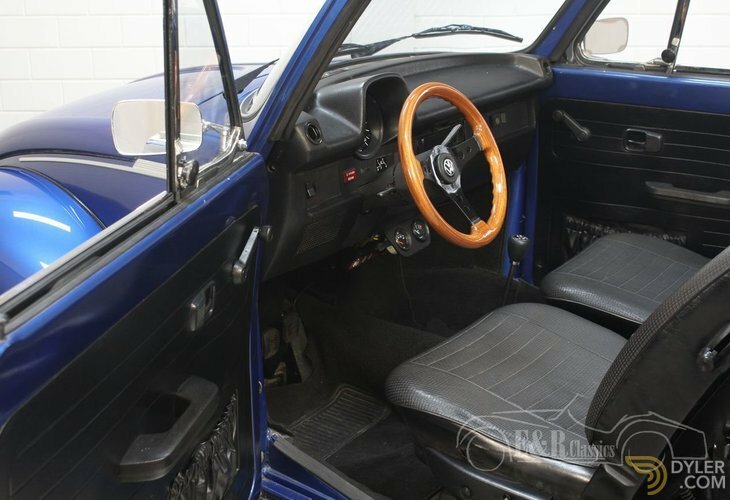 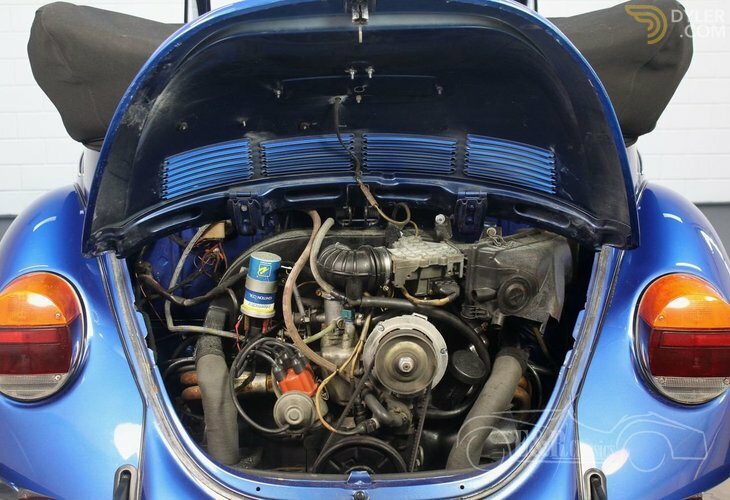 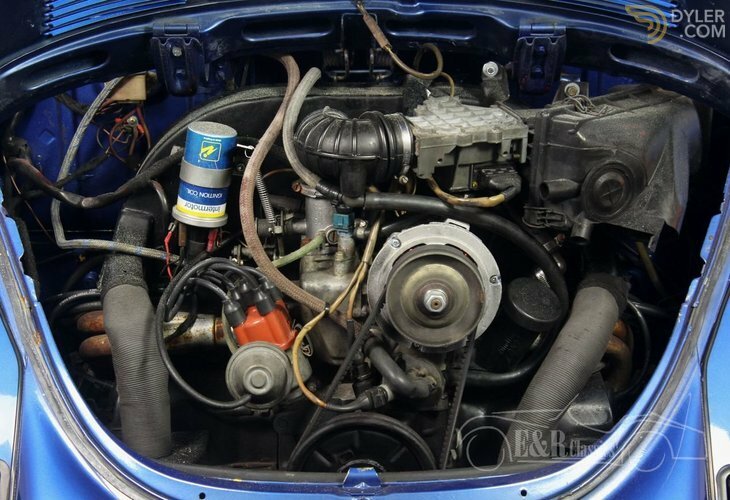 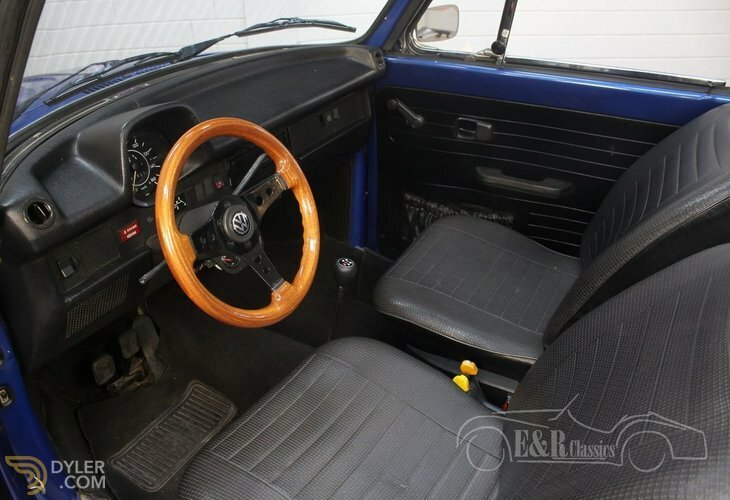 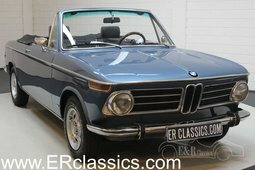 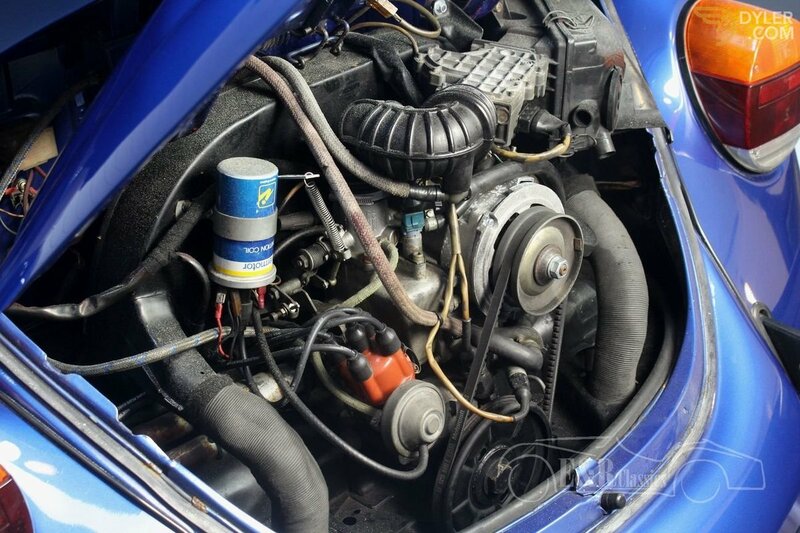 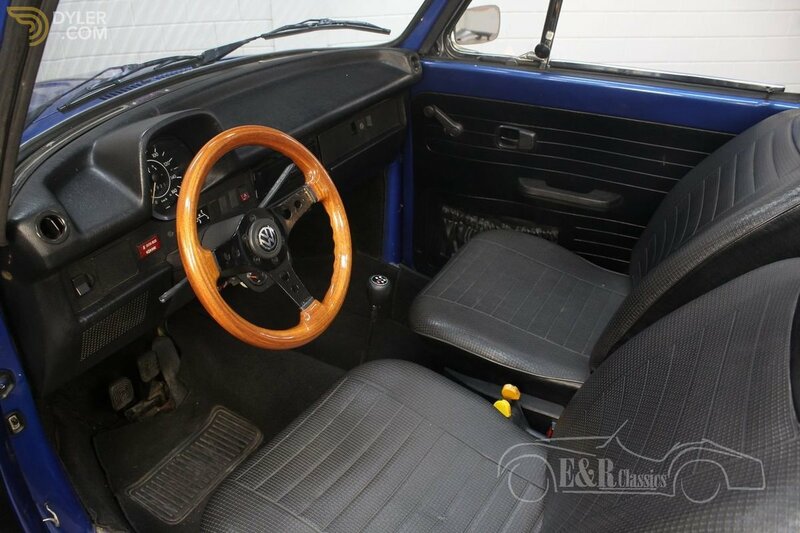 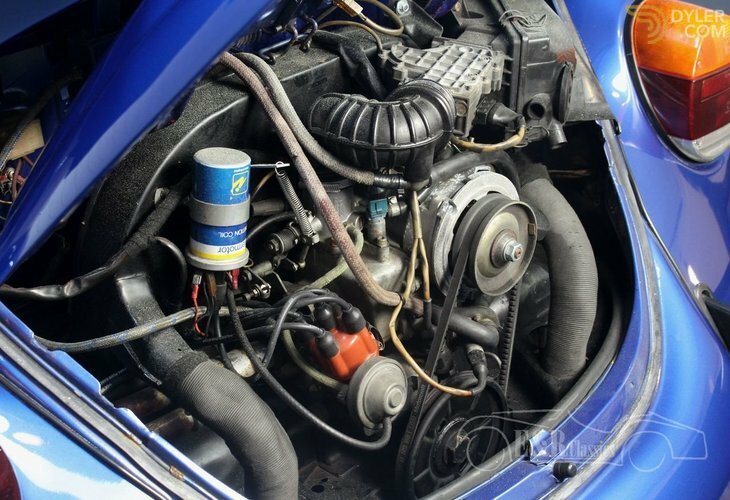 The 1570cc injection engine with manual gearbox gives this classic Volkswagen a fantastic ride. 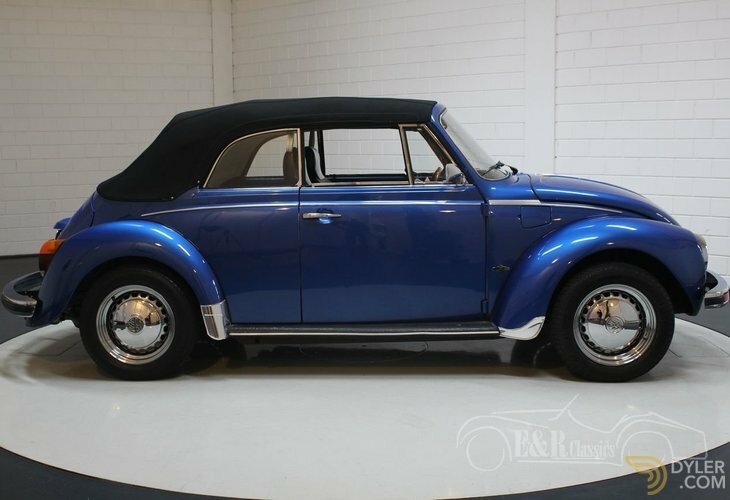 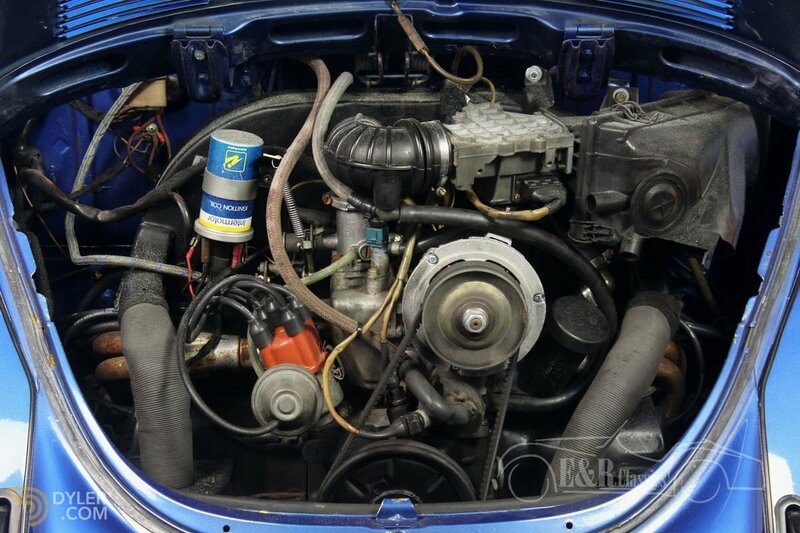 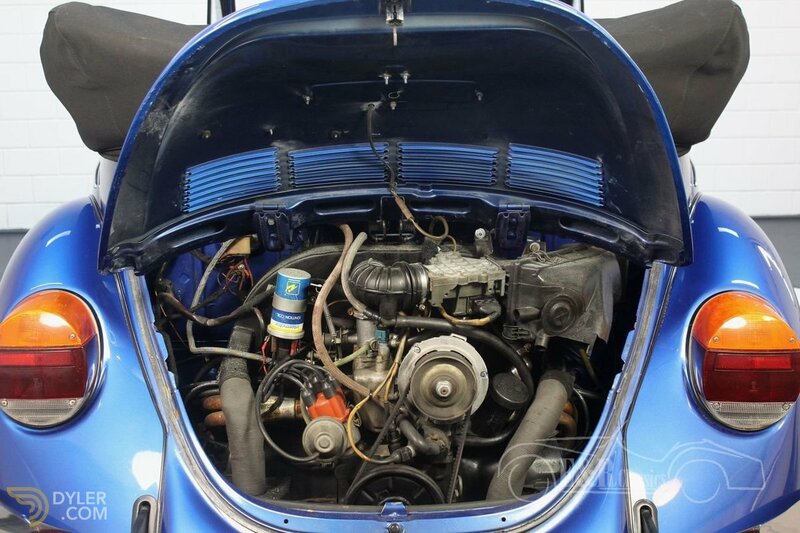 In short, an optically and technically very well cared for Volkswagen Beetle 1303 Cabriolet.